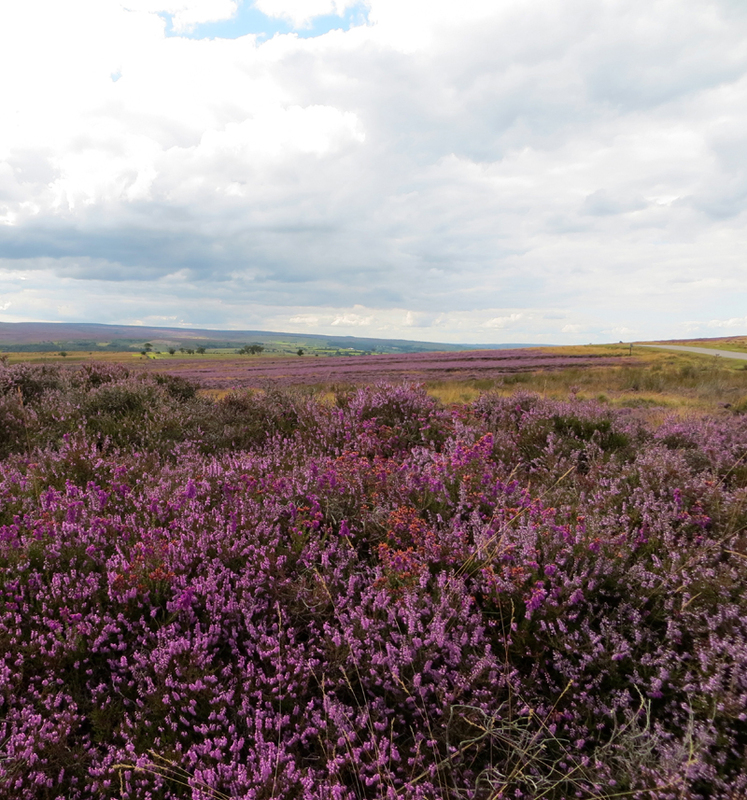 The North York Moors are clad in their cloak of purple heather, which is almost at its best right now. The perfume fills the air, and the sound of bees working to make their wonderful heather honey is music to the ears. What better time to enjoy a Bank Holiday break at Skerry Hall Farm, combining the beautiful moors with spectacular sea views?